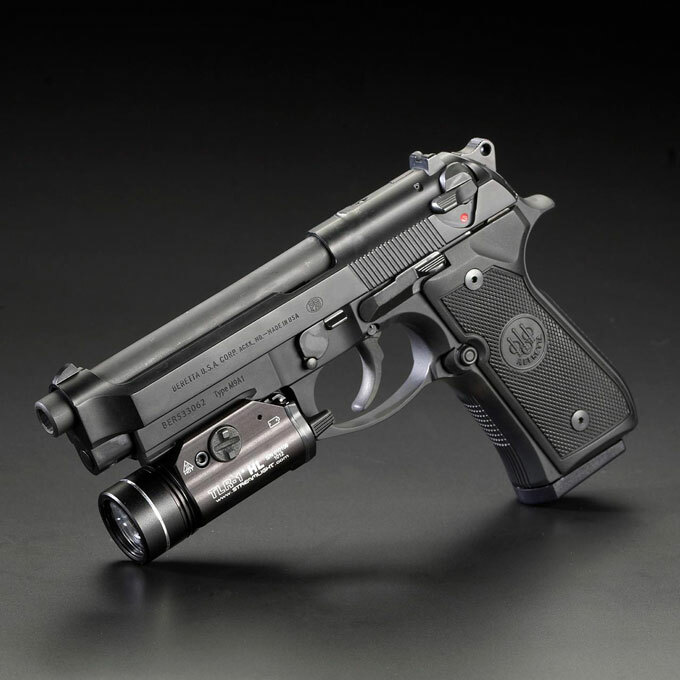 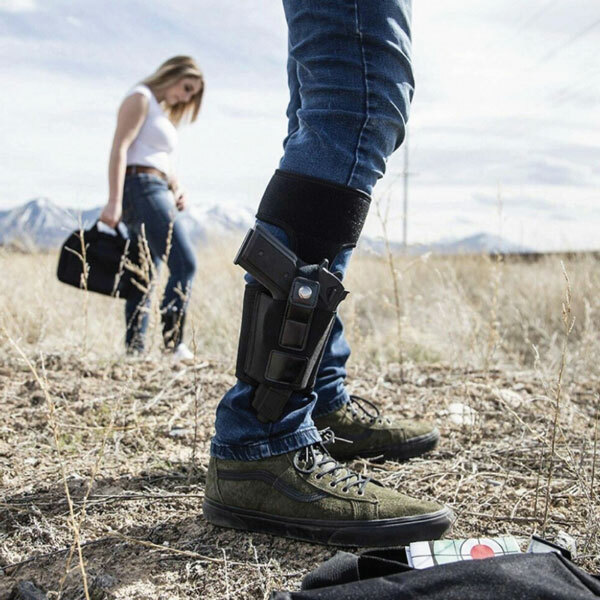 Here is another wearable system that lets you carry your gun with you comfortably. 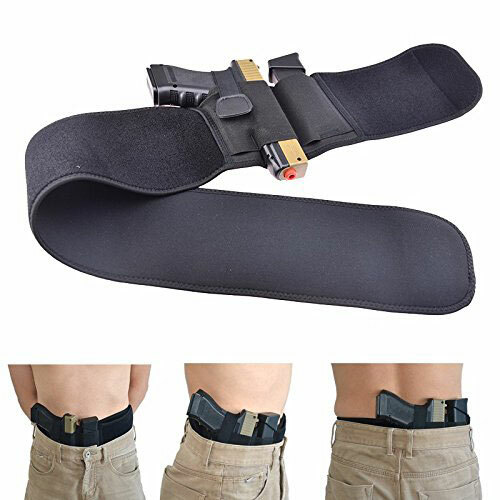 The Concealed Carrier Belly Band Holster comes with 2 elastic retention straps and can handle full size, compact, and subcompact pistols. 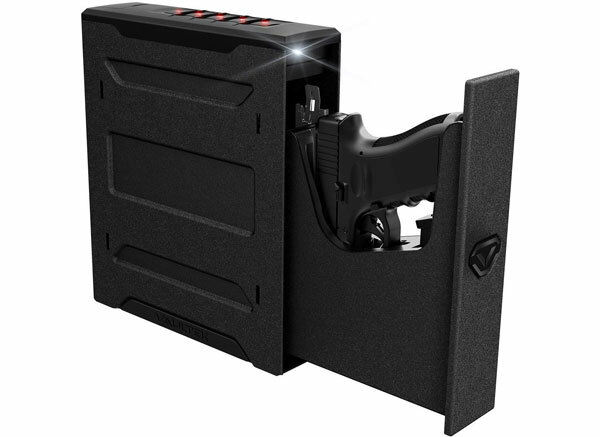 It also has pockets for smartphones, magazines, and credit cards. 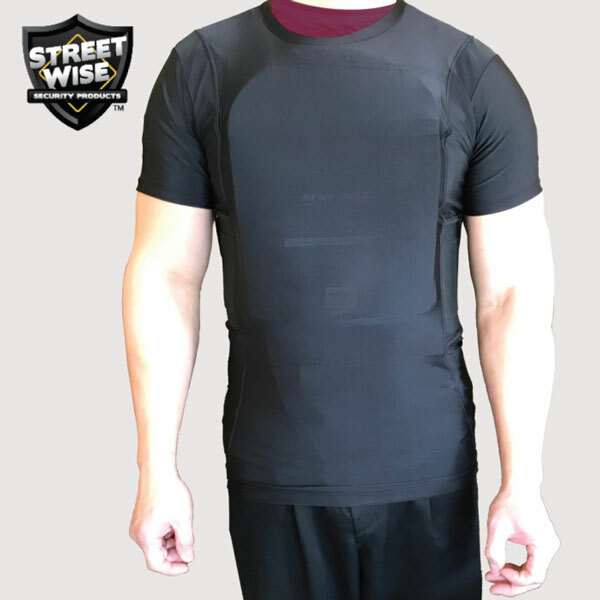 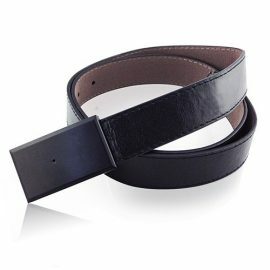 You can wear this on the waist band, behind hip, high up on shoulder, and in other positions.